Expand your outdoor living space with custom hardscape design. 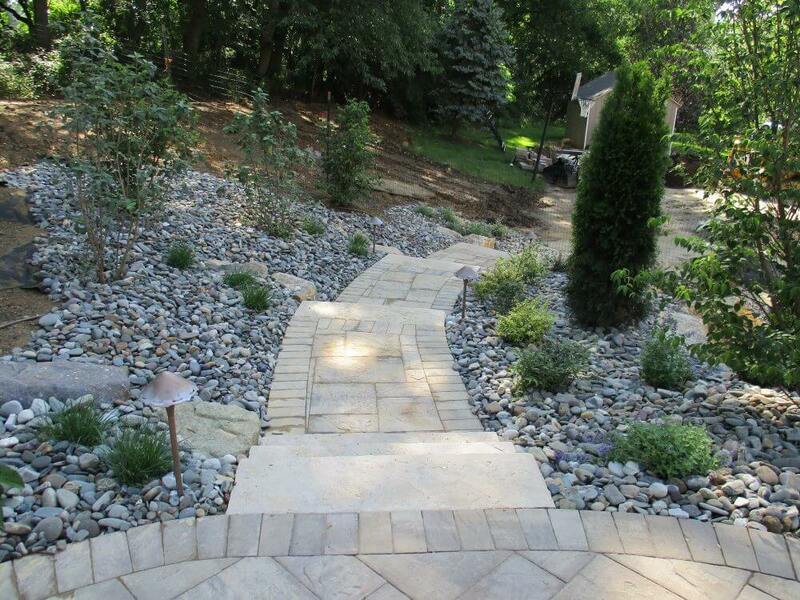 From a paver walkway to an outdoor kitchen, our hardscape experts can construct beautiful outdoor spaces on any scale. Landscaping- including hardscapes like patios, decks, and custom stonework can have a substantial return on your investments. According to the American Nursery and Landscape Association beautifying your property can return nearly double the investment of a kitchen or bath remodel. All our hardscapes are guaranteed for 5 years from date of installation and you will have that in writing!